Pininfarina is an Italian design house with a long, illustrious history. Most of us know it for its work with Ferrari – Pininfarina has had its hand on most of the Prancing Horse’s recent cars like the 458 Italia, California and 599 GTB Fiorano. The company’s work goes beyond that though. The New Stratos made a huge splash. Incidentally, that car didn’t move forward due to Pininfarina’s relationship with Ferrari. 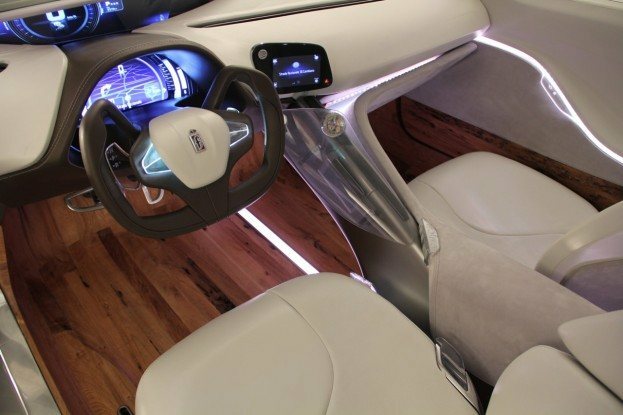 At the Geneva Motor Show, Pininfarina showed off the Cambiano Concept. 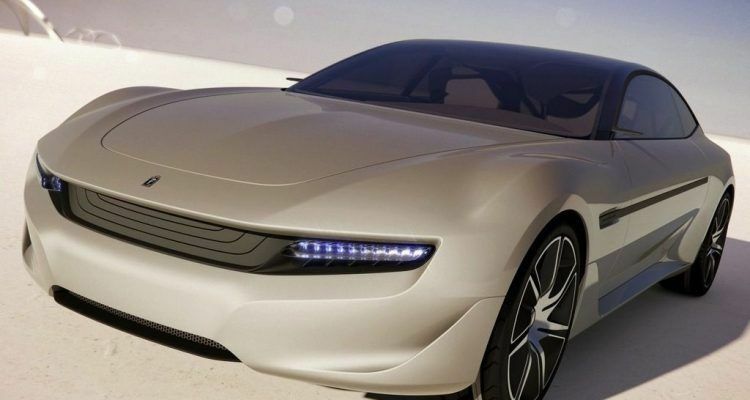 Automotive News reports that car could be going into production, under the Pininfarina name. The Cambiano is a long, wide coupe concept that utilizes a third rear door like Hyundai’s Veloster. The aim is to offer a spacious, luxurious interior experience for all four passengers. Cambiano isn’t a typical Italian design, but rather an exercise in almost Swedish-looking minimalism. In fact, up front we see a strong resemblance to Volvo’s recent sedan concepts, even in the grille shapes. Cambiano has a strong appeal for those who like clean designs. Our favorite element is the green house – the continuous flow of the roof and the way it flows into the rear C-pillar. The interior is absolutely gorgeous. Clean, spacious and open, we hope this concept has an influence on luxury interior designs. The most striking interior element is the wood floor. Pay attention luxury manufacturers. What we didn’t expect was that the Cambiano would be considered for production. Pininfarina Chief Executive Officer Silvio Angori said a limited run is being considered, either a run of 10 units or a bit more in the 70-75 range. The price would fluctuate based on production. If around 10 were to be produced, Pininfarina would charge about $1.3 million USD (at current exchange rates). With more produced, that figure would drop significantly to about $520,000. Pocket change! Unfortunately, the production car would put the kibosh to the concept’s turbine technology. Instead, the Cambiano would use a diesel engine as generator for a range-extended electric vehicle setup. If approved, the Cambiano would go into production in about two and a half years. No Comments on "Pininfarina Cambiano Concept May See Limited Production"